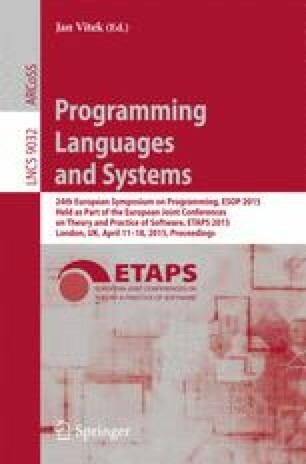 This paper presents a generic method for randomly generating well-typed expressions. It starts from a specification of a typing judgment in PLT Redex and uses a specialized solver that employs randomness to find many different valid derivations of the judgment form. Our motivation for building these random terms is to more effectively falsify conjectures as part of the tool-support for semantics models specified in Redex. Accordingly, we evaluate the generator against the other available methods for Redex, as well as the best available custom well-typed term generator. Our results show that our new generator is much more effective than generation techniques that do not explicitly take types into account and is competitive with generation techniques that do, even though they are specialized to particular type-systems and ours is not.